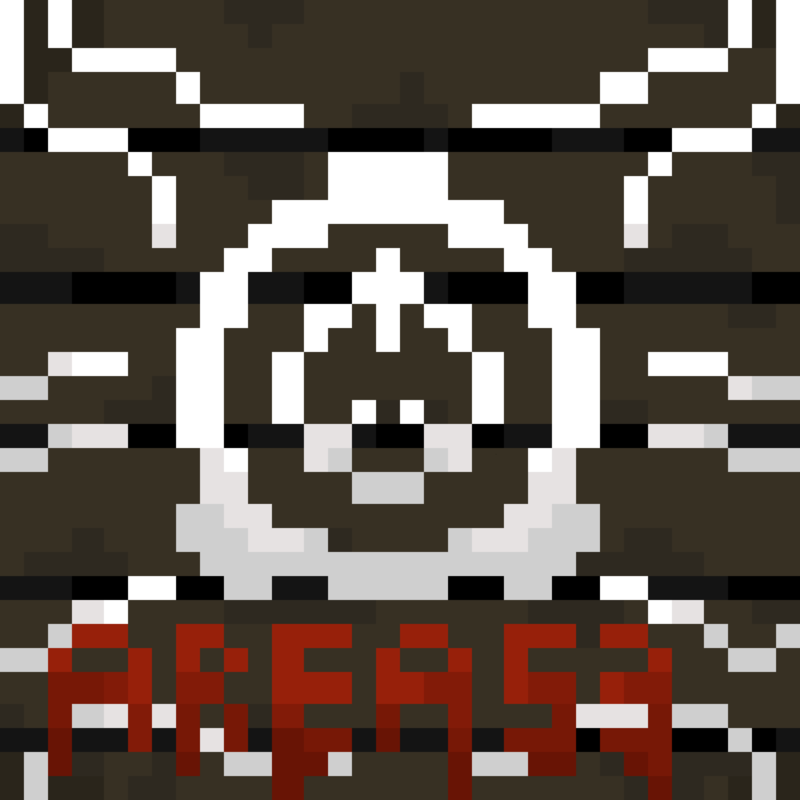 AREA-53 is the second most confidential site in the world, housing numerous SCP's, and is located in [REDACTED]. 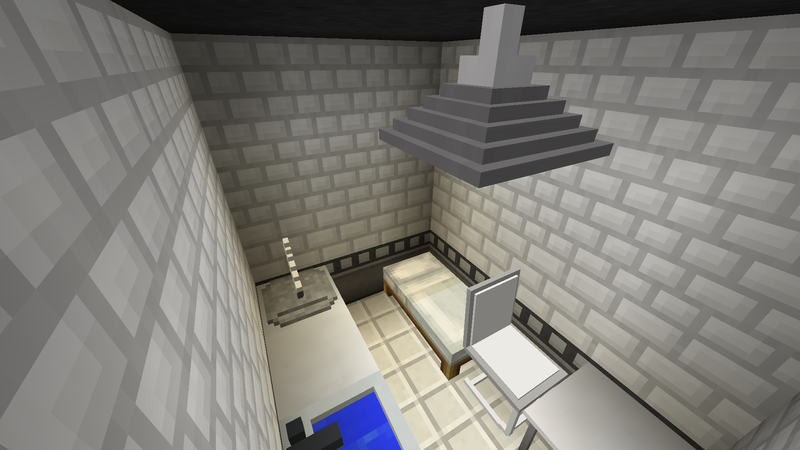 due to the confidentiality of Area-53 and the danger of the SCP's it houses, members of the O5 council have been known to regularly visit the Area. Due to the danger levels the SCP's in Area-53 pose, the possibility of re-organising or transferring some SCP's is being looked into. 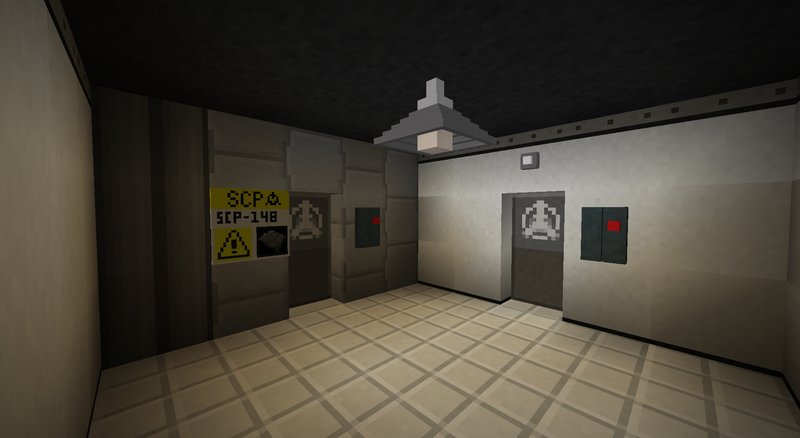 SITE-53 Started when The amazing mod SCP Lockdown came to my attention. I got inspired by everything the mod had to offer and decided to make the map. 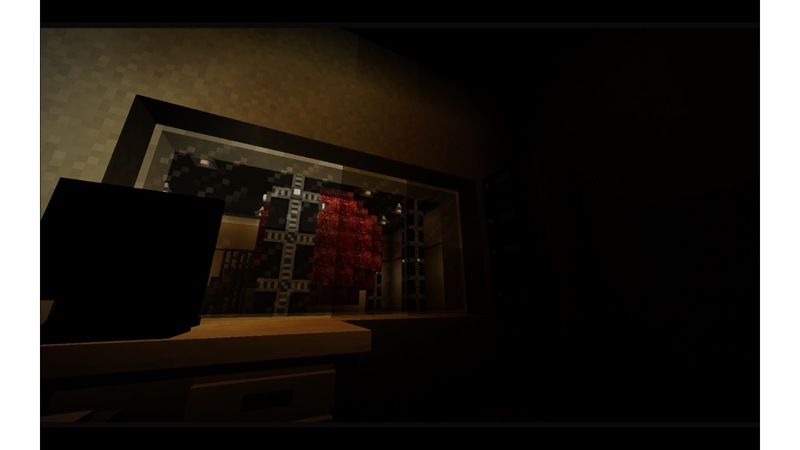 SITE-53 was initially going to be a replica of SCP Containment Breach but eventually just became what I loosely based the map on. Never the less, I hope you enjoy using it! And if you want to play for scp which command to write? (from morph fashion to become a statue). Tell me please, where is the command block responsible for the day, its location? night atmosphere is missing just..
im new to modding. can you tell me how to install the mod? Apoligize for this. This was used for building purposes. It's located at [DATA EXPUNGED]. 2) If on MAC, go to 'go' on the main desktop, and hold the alt button. you should then see 'library'. 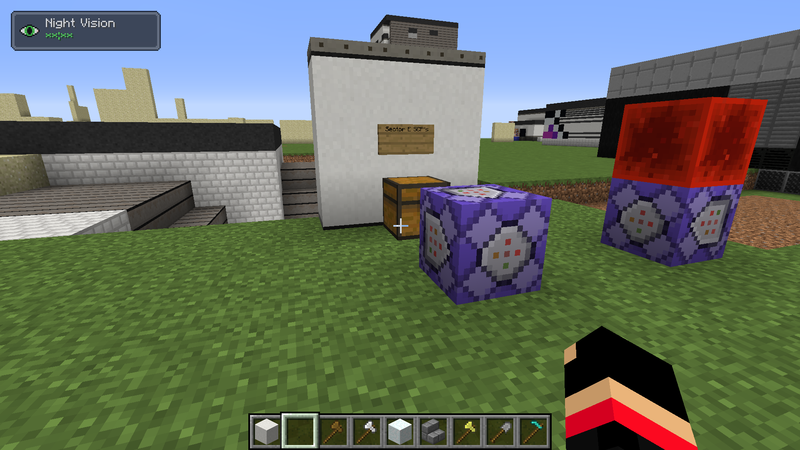 click that, locate .minecraft, make a new folder called 'mods' and put in the mods into there. BTW, for installing the map, just put the map into saves. 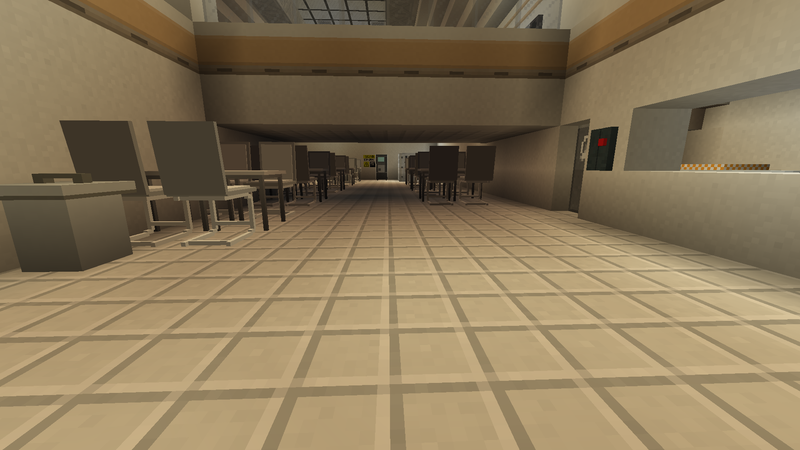 What SCP's would you like to see in the map? Hello! I recently downloaded this beutiful map and loved it! Could you add SCP-106 and SCP-096 since they're so iconic? Also, the Sector K elevator doesn't work for me. Are you able to create a custom SCP-079 since lockdown doesn't include it? Thank you for the kind words! It's always appreciated and nice to see that fans are appreciating my work. I have already started work and plan to add in all these SCP's and add functions to the SCP-106 mob and implement a fully functioning SCP-079. I may potentially add SCP-035. Also, can you provide more information with the broken Sector K elevator please? I can't see any switch to use the Sector K elevator, nothing i do teleports me down into Sector K. Also are you planning on adding a full size armory for the SD? If by SD, You mean the NTF guards then yes-ish? It depends what you mean by full size armoury. Im planning on a dding a baroks which will include an armoury and weaponary area if thats waht you mean. The switch will be added in the next update. Thanks for letting me know. Just put a switch down of the wall oposite the door in thw right hand corner but at the same height as the player. Hello, please tell me how you made SCP-999?